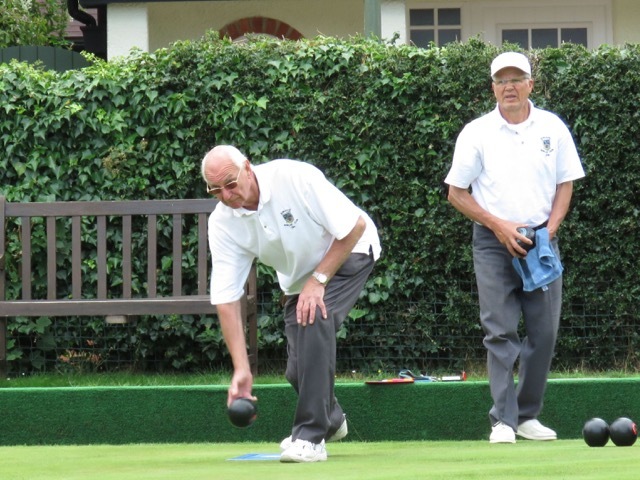 ROWLEDGE BOWLING CLUB is a thriving and friendly club in the heart of the village. We have 90 playing and associate members. 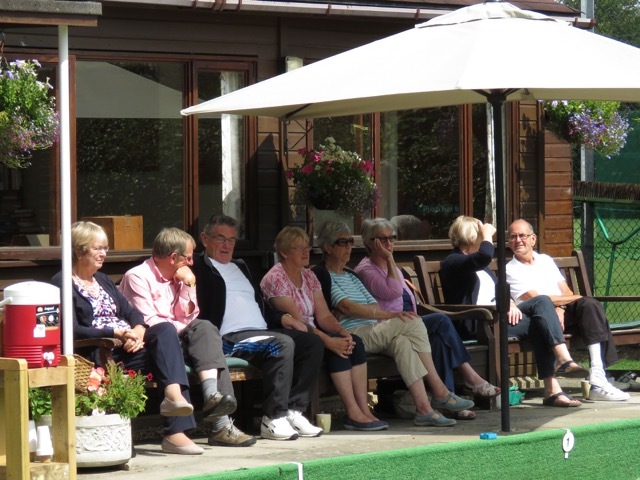 Our clubhouse was purpose-built by members in 2000, and is regularly used for both bowling and social activities. 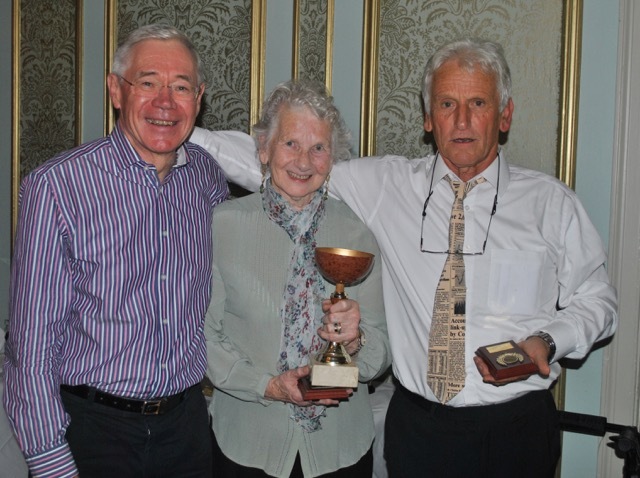 The Farnham and Distrcit League, the Three Counties Bowling Fellowship and associated cup competitions. Regular friendly matches against local clubs. Internal club competitions, including the Friday League. Twice weekly roll-ups when our friendly in-house coach can be on hand to help both beginners and experienced players. To run social events for members. To raise money for charity through regular fundraising events.